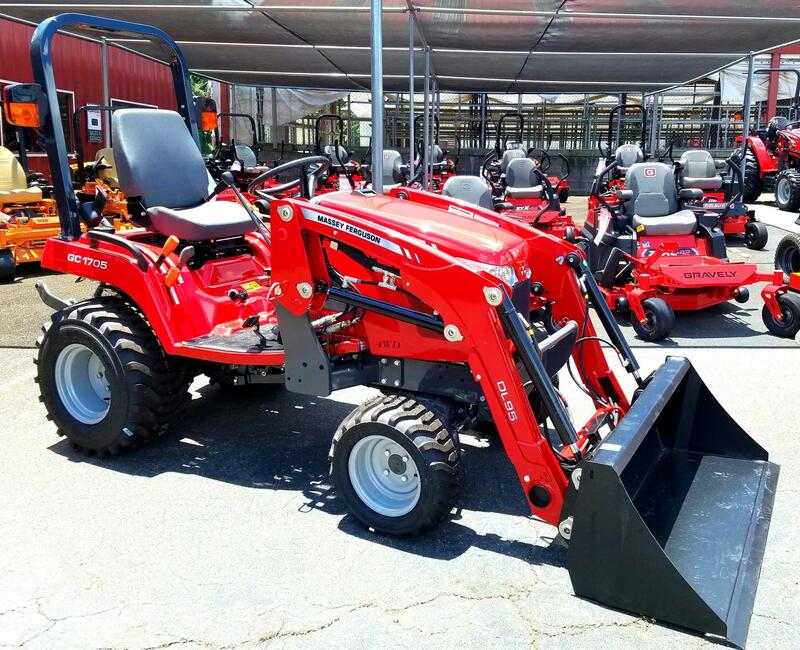 Most mowers at this price are made from flimsy stamped steel, and bolted together. 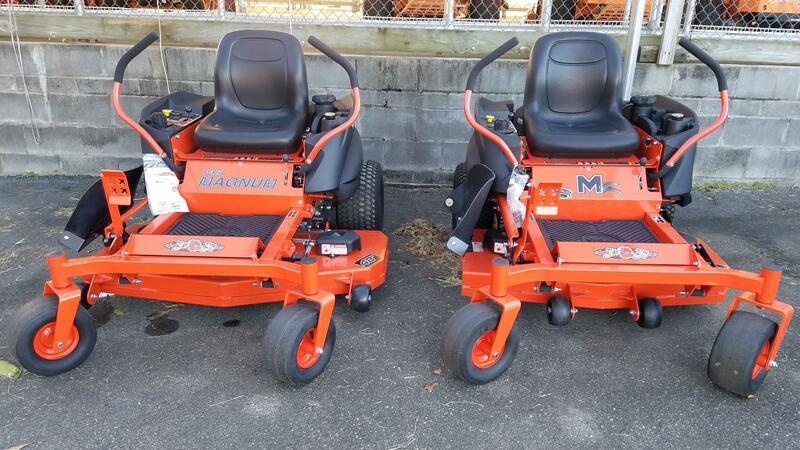 So if you're looking for the efficiencies of a zero-turn mower at a price that does not compromise on quality construction and quality of cut-turn to the MZ Magnum. Click on the picture for more details about this series. The sweet spot for the biggest value in homeowner class mowers has been the ZT Elite for almost a decade. 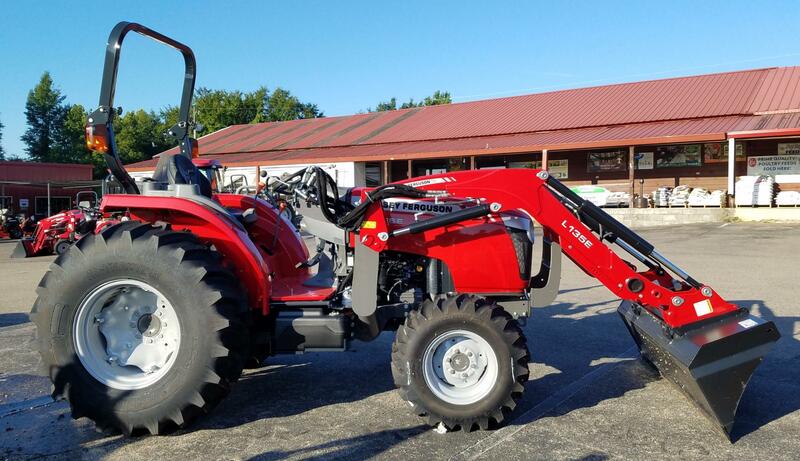 We continuously build it stronger, smoother, more comfortable, and more ergonomic. Even after adding improvements, we haven't sacrificed an ounce of power, strength, or performance. Click on the picture for more details about this series. We created a mower in a class by itself. 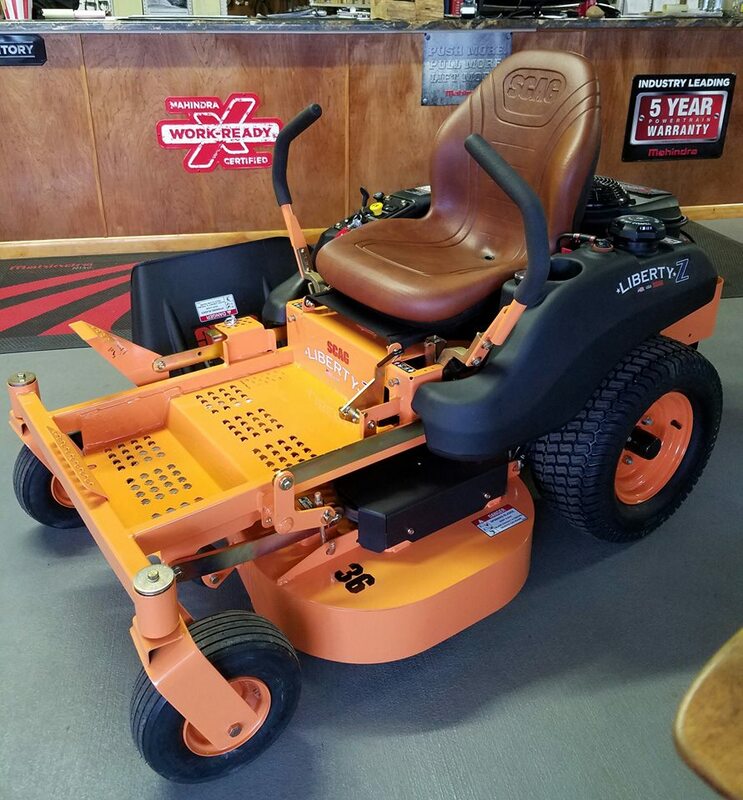 A commercial-grade mower with integrated Drive Systems featuring our patented EZ Ride ® System-at a breakthrough price. 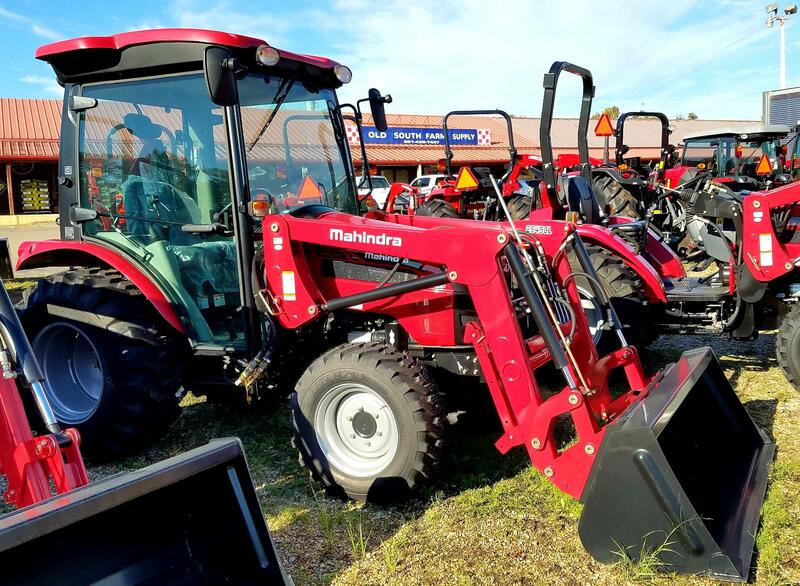 With independent front and rear suspension, the Maverick glides over uneven terrain-and through a price point other mower manufacturers thought impossible. Click on the picture for more details about this series. Built on the legacy of classic Bad Boy Mower performance and strength, the all-new Rebel Commercial Zero Turn Mower shares the same big performance platform as our other Outlaw mowers. 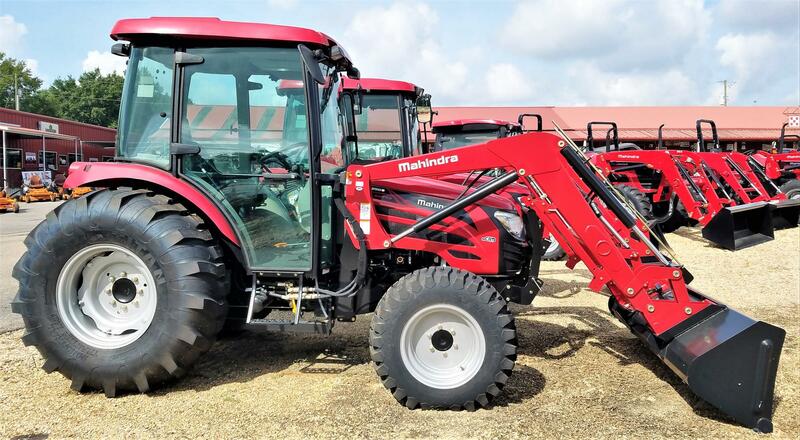 Featuring large integrated drive systems available across five engine options and three deck sizes, it's the perfect mix of power professionals demand-and priced at a value homeowners and large land owners have come to expect. Click on the picture for more details about this series. From the professional class dual hydraulic pumps and drive motors to our exclusive new EZ-Ride 3-link trailing suspension , the Rogue doesn't give an inch to our other Outlaw Class mowers-except more deck inch options. Available in sizes from 54" to 72" with many engine options, you can't go wrong with Rogue for professional-class performance and cut. Click on the picture for more details about this series. There is simply no better commercial-grade zero-turn mower for the demanding lawn care professional or large acre homeowner. 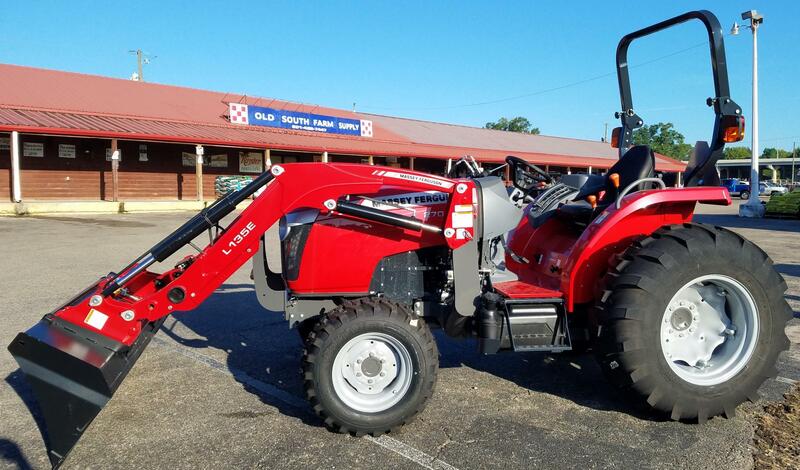 This beast offers the best of everything we've advanced in the industry, and all the while, is firmly rooted in the build quality, ease of use and toughness that every Bad Boy Mower before it was built on. There's just never been more power to comfortably dominate your domain. Click on the picture for more details about this series.